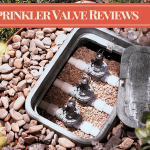 It is very common to have a broken sprinkler valve. Fortunately, backflow repair is easy. You just need some tools and materials like new sprinkler valve, solvent glue, non-leaking tapes, pipe cutter, and some adapters. If you have never tried how to repair the backflow preventer leaking, do not worry! You can get step by step guide here in this article.First of all, let me talk about how to repair a backflow preventer which can be very easy when the inner components are broken. Starting it in the spring, you will discover that there seem to be some faulty components inside the backflow preventer. Make sure that the relief valves/check valves are shut. Shut off the water and then open the water tap and let it flow out to see what happens. If the water is dripping out, something issue is there, whether it’s an O-ring or maybe some of the components that move up and down in the backwater prevention have failed. We will find out as licking water is apparently a problem. So to begin our fix, we are going first to shut the valves to the backflow preventer. To isolate the backflow preventer, we will relieve some pressure to do that. There must be plugs on the side, which should be removed. Taking the screwdriver, you can open them up. Don’t forget to disconnect the wire before the whole process. Allow a bit of water and pressure to drain out. When it comes the time, we have to turn these back on. Don’t forget to close those valves. So, first on the top, there will be a nut which must be reasonably comfortable to take off the bell. This is essentially just an umbrella or cover to keep debris from falling inside the backflow preventer. Now, give more pressure. It will pop up with force. That means, that device has now popped up, it’s sealed against it. You saw the spray initially until there was sufficient pressure actually to cause it to pop. At this stage, you must be still leaking down the side which suggests maybe that there is something either blocking some of the gaskets or damaging it. It’s time to remove the old valve. Cut off the old adapters after checking your local plumbing code. It will help you to know about the height requirements. Take a look to see inside to get an idea of how it works. You will see that there is a plastic cover which spins freely around the shaft and some rubber gasketing. Now slowly open the valve, water will start to fill up and coming to overflow. After removing the old one, prepare the new valve by installing the new PVC adapter. Use the plumber’s tape for better protection and tighten the adapters. Then, attach the valve to the pipe with the help of PVC glue. At last, don’t forget to remove the excess glue. Now, connect all the wires again and then test whether the device is working correctly or not! Join all the cables just as you have removed them and give some time so that the glue gets the time to dry. Most probably, it will take half an hour. This is the last step of backflow preventer repair. Turn on the water tap and examine whether there is any leakage or not! You also have to check whether the timer works well with the new valve or there is still some issues left. If everything goes well and there is no sprinkler backflow valve leaking, you have done a perfect job. 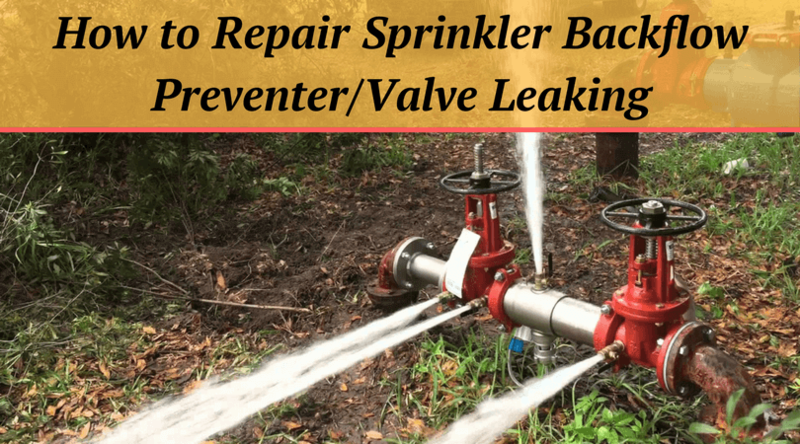 So, this is the step by step guide on how to repair backflow preventer/valve leaking. I hope you found these steps easy and I have explained them well to help you in your process. Now you don’t need to spend any extra bucks for the backflow repair as you can do it by yourself economically. 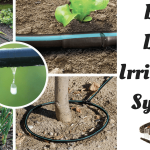 Use smart sprinkler controllers, keep learning, and be independent.